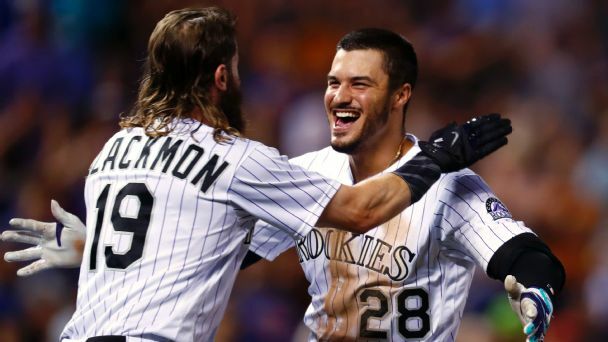 Charlie Blackmon hits a deep home run to right to lead the Rockies to a 9-5 win over the Nationals. 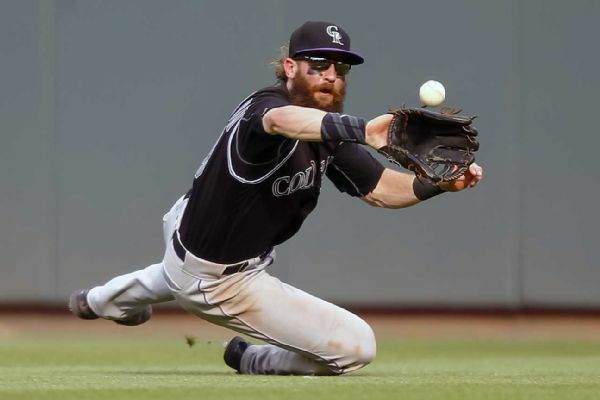 It may not seem right, but Charlie Blackmon will be in right field for Colorado this season after playing center field since 2015. 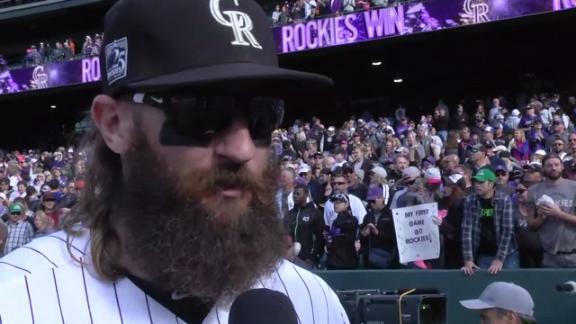 Charlie Blackmon says "you gotta let it all hang out" against the Dodgers to win the division and jokes about getting a cycle in Game 162. 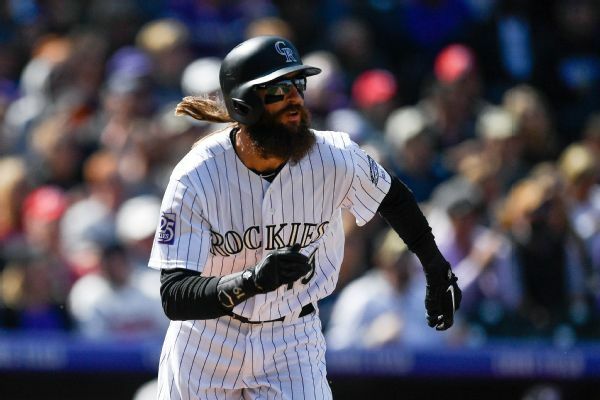 Charlie Blackmon completed a cycle and went 4-for-5 as the Rockies beat the Nationals and set themselves up for Game 163 on Monday against the Dodgers in Los Angeles. 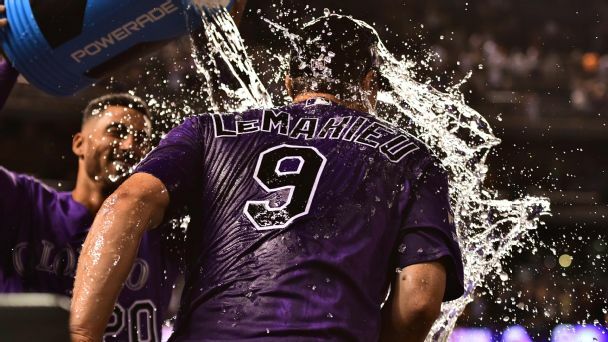 DJ LeMahieu's not his team's biggest star, but he's been the glue of Colorado's clubhouse. Still, amid a frenzied playoff chase, his future in Denver could be in doubt. At the Midsummer Classic, we asked MLB's brightest stars what has them jazzed about the sport and its future -- and what they'd change. 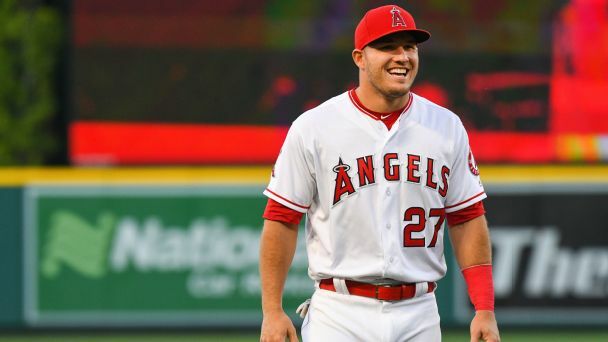 The Angels' star outfielder is historically good. 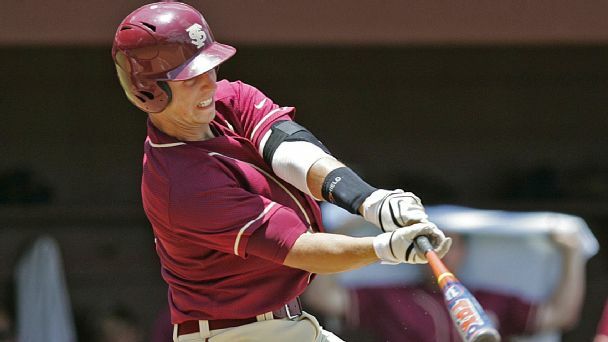 Some of this season's worst rosters are epically bad. That got us thinking. Real or Not: Are the Mets the team to beat in the NL East? 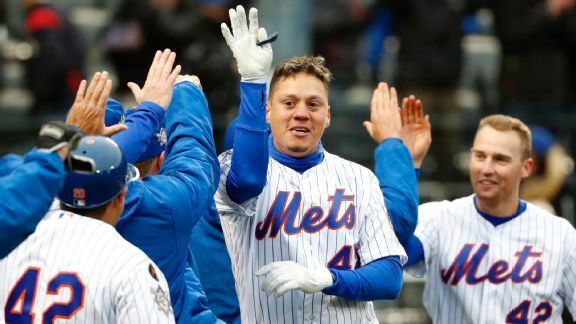 With Wilmer Flores hitting a walk-off home run to beat the Brewers, the Mets have everything going their way. But how long will it last?